Activist and campaigner Mo Ansar has recounted the “terrifying” moment when immigration officials searched his family’s home. Mr Ansar, who has written for The Huffington Post UK, said the officials “forcibly entered” and “demanded my papers” early on Wednesday morning. The Home Office told HuffPostUK they were searching for a “potential immigration offender” and denied any force was used. They arrived at 7.05am and were gone by 7.15am, the government department added. 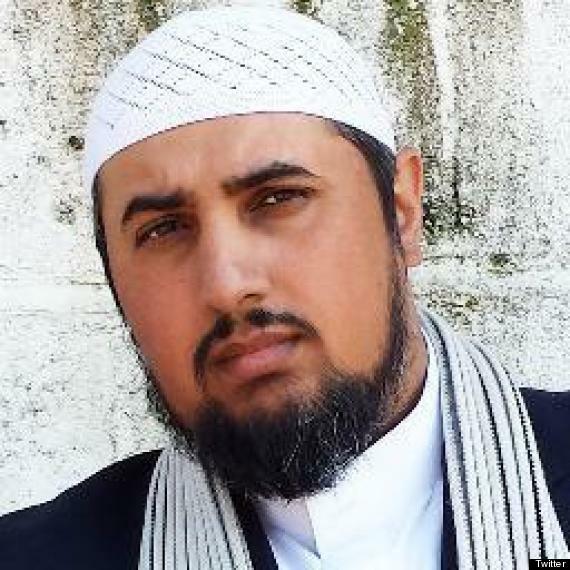 Mr Ansar took to Twitter to complain of the treatment he and his family received, describing the incident as “absolutely terrifying” and the officials’ tactics as “Gestapo crap”. He also tweeted: “THIS. IS. BRITAIN. This morning. Seven officers from Bedford wave a warrant and forcibly enter my family home. A raid. Demanding my papers. “Officers forcibly searched the house and gardens. We are held downstairs and told a lie that a female officer was handling things upstairs. “Male officers forced their way into bedroom where women were asleep, whilst we were not allowed to leave our sitting room. In a statement, a Home Office spokesman told HuffPostUK it denied any force was used in the incident. He said: “Home Office Immigration Enforcement executed a warrant issued by magistrates at a residential address in Watford this morning based on intelligence received about a potential immigration offender. The suspected offender was not encountered. Mr Ansar is credited with being one of the people who turned the English Defence League’s Tommy Robinson away from the far-right group. Last year, Mr Ansar was placed under police protection after being warned he could be targeted by members of the Somali militant group al-Shabaab, who were believed to be targeting Muslims who had spoken out against terror attacks.